The Watts Summer Festival is one of the oldest African American cultural festivals in the United States. The Watts community founded the event in 1966, one year after the Watts uprising. 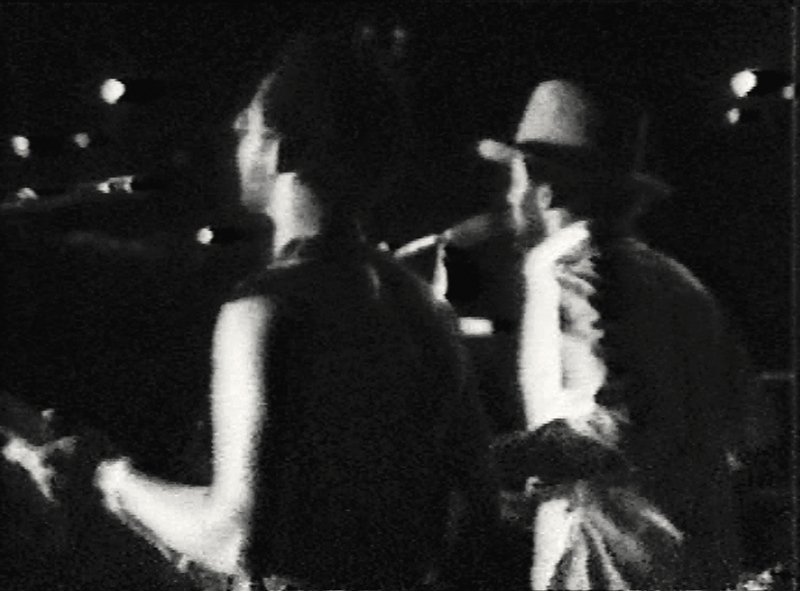 Ulysses Jenkins's film captures moments from the festival, including footage from a performance by the band War. This California funk band—famous for songs such as "Low Rider," "The Cisco Kid," and "Why Can't We Be Friends? "—was also well known for its multiethnic membership. The 1972 Watts Festival was one of the first events that Jenkins filmed, and he captured the underlying issues of community and commemoration that defined the annual event. At the time the local news media would, in Jenkins's opinion, misrepresent the festival by issuing warnings about it, and the artist's own footage served to counteract the media's negative view. "Remnants of the Watts Festival." Now Dig This! Art in Black Los Angeles, 1960–1980 Digital Archive. Los Angeles: Hammer Museum, 2016. https://hammer.ucla.edu/now-dig-this/art/remnants-of-the-watts-festival.